We believe that the relationship between patients and doctors is at the core of medical ethics, serving as an anchor for many of the most important debates in field. It’s surprising that so many young people want to give back to humanity in such a grand and noble way. 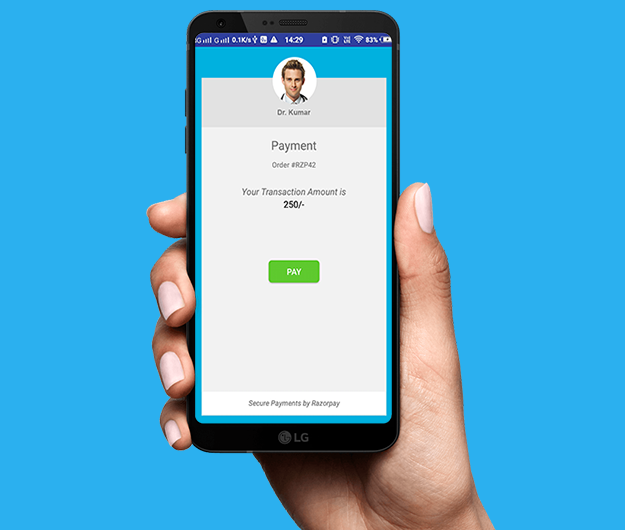 We develop mass consumer engagement application for doctors on both android and IOS platforms. It is a team of wide variety of technology individuals, Start-up Entrepreneur’s and Co-founders. The organisation believes in building never-ending relationships with customers by sharing professional and ethical values. Our journey started by interacting and developing relationship with pediatric doctors. Presently we are completed with pediatric ones and are moving ahead. Meet some of our doctors here. 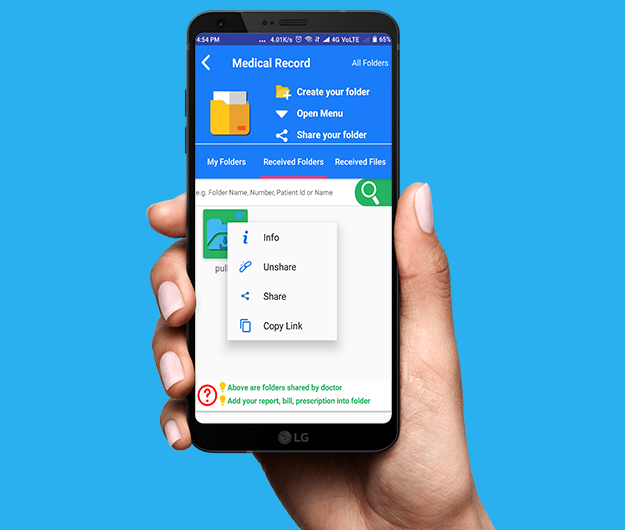 You can store your medical records on cloud and share them too. You can maintain the privacy as it is ultra-fast and secure. There is auto-reminder for vaccination and simultaneously you can track child’s height, weight and head circumference. Quick and easy appointment with queue system management is also featured. You can also avail multiple doctors with multiple locations. A special reminder for an appointment is also available. To reduce the difficulty in communication you can also chat with your patients or you can add support staff to do the same. An option of MEMOS provides you to add prescription in medical records. Also, an easy reminder for vaccination is also there. Regular health tips can keep your patients engaged via knowledge sharing. Also, you can add your own blogs in form of text, image, video, audio. You can also pay online to doctor. You can take digital consent approval with patients and can create multiple consent templates. Great App.Smooth navigation.No hiccups.I Specially loved the Medical records and vaccination feature.Now i dont need to keep hard copy of patients data and i dont need to remember their vaccination dates.Thanks MEngage. 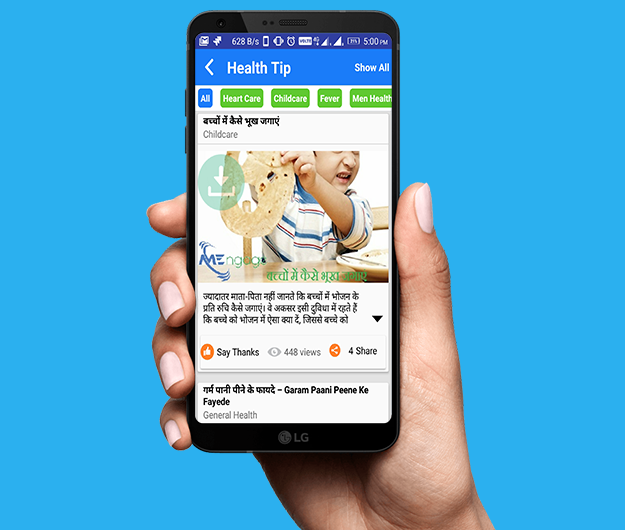 I installed the app and that is it.The experience is too good.Now can share my knowledge with my patients via health tip and doctor's blog and my patients also liking my posts.These modules are too good. Very nice application.This application provides option to store the documents and prescription and patients can do chat with me any time regarding their presecription and health. 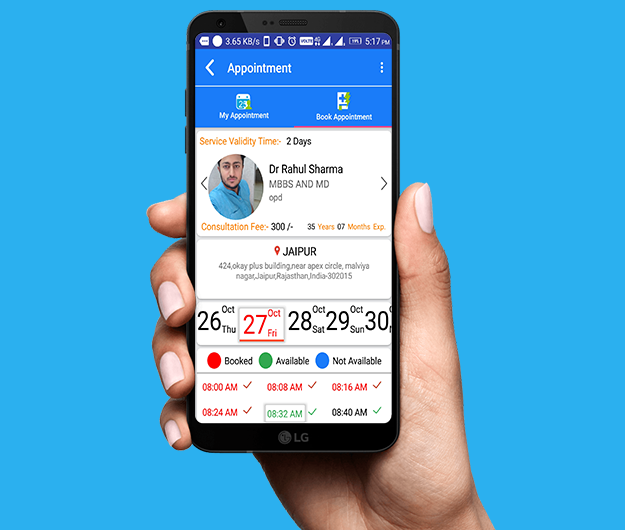 Thanks MEngage team for making this too good application.This app made my life so easy.Now patients do not fight for appointment and they dont need to be in queue for their appointment.They can book appointment from their home and come for counsultation on their booked time. 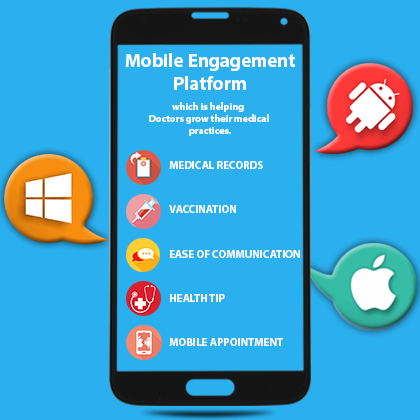 MEngage develop mass consumer engagement application for doctors on both android and IOS platforms. It is a team of wide variety of technology individuals, Start-up Entrepreneur’s and Co-founders. The organisation believes in building never-ending relationships with customers by sharing professional and ethical values. Copyright ©2016 MEngage. All Rights Reserved.